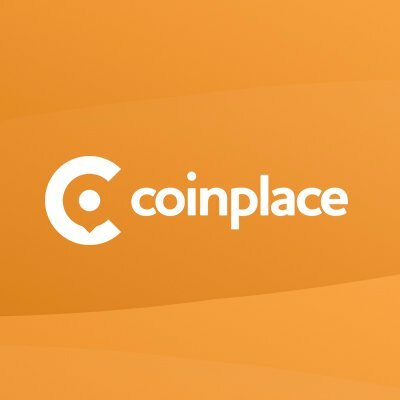 Transcodium is happy to announce its integration with www.Coinplace.pro. Through Coinplace everybody is able to buy TNS for BTC/ETH without commissions during the first 3 months after listing. Coinplace is most advance peer-to- peer (P2P) token trading platforms. Using Coinplace platform, users will be able to buy and sell crypto assets using both digital and fiat currency.